Ahhh eBay. For over 26 years, the buying and selling platform has served as a wormhole of wonder and delight for those seeking infrequent deals, rare memorabilia, peculiar mementos, absurd apparel and beyond. Both shopaholics and scammers alike have taken to this far-reaching website to offload and acquire the most uncommon of items - many of which are seldom found in your local Walmart or via the behemoth capitalist conglomerate that is Amazon.com. 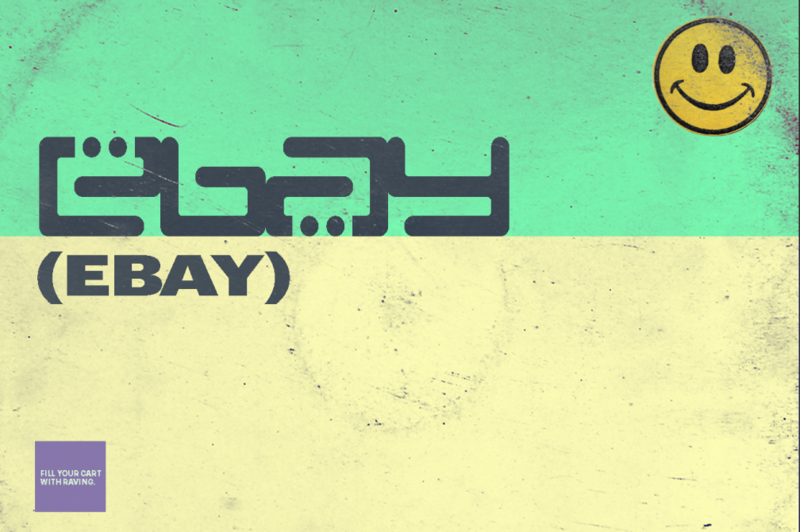 We wandered through this often bizarre, suspicious and seemingly dated website to seek out the most ludicrous electronic music memorabilia that we could find. After hours of relentless searching, one Mixmag team member actually ended up bidding on one of these items… we’ll let you guess which one. 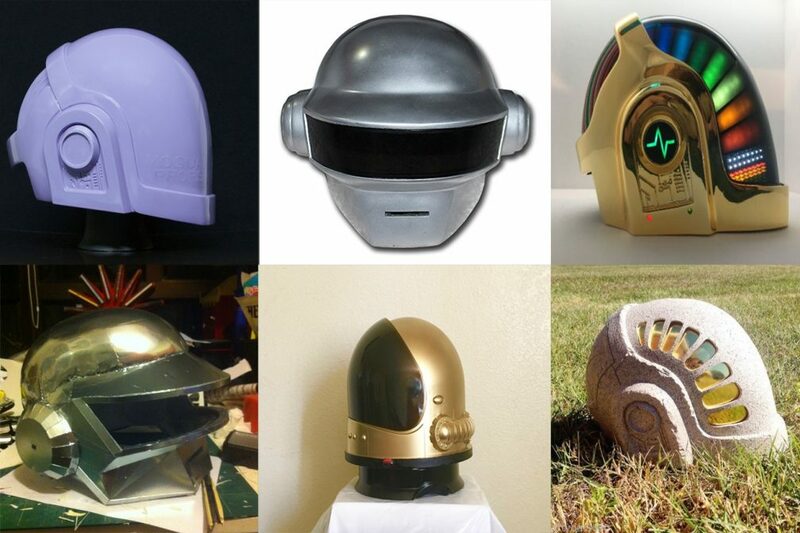 Ranging from $75 to $3,000, the sheer number and variety of Daft Punk helmets available on eBay is an astonishing factoid. The priciest Daft Punk counterfeit comes with a full LED helmet, gloves, necklace and helmet stand while the cheapest of the bunch looks more like a piece of headgear stolen from the set of a low-budget science-fiction movie from the ‘70s. The options are plentiful, bringing us to the hypothesis that a few more of these bad boys tend to pop-up on the site every year sometime after October 31st. Just for comparison, the last pair of helmets created for Daft Punk cost around $65,000 to produce... each. There are hundreds of Steve Aoki autographs up for grabs on eBay and countless baseball cards for sale on the website as well. 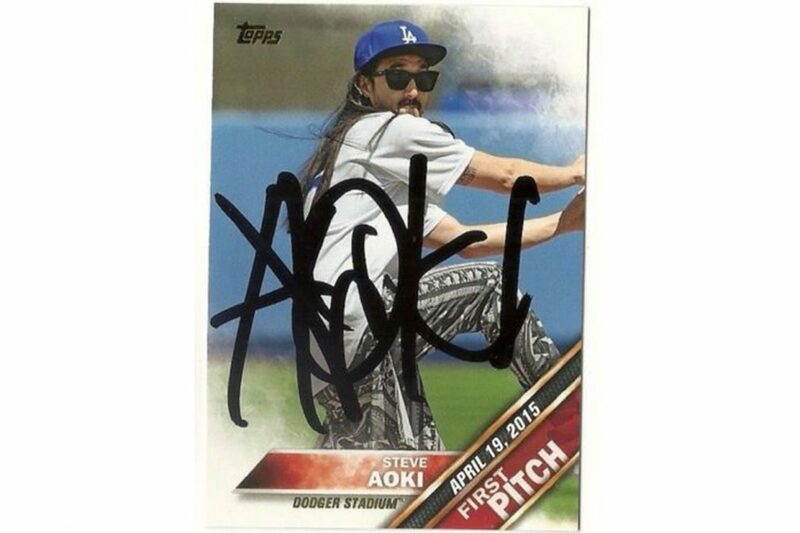 But in total, there are only FOUR Steve Aoki baseball cards signed by Steve Aoki. Quick! Get yours while supplies last! 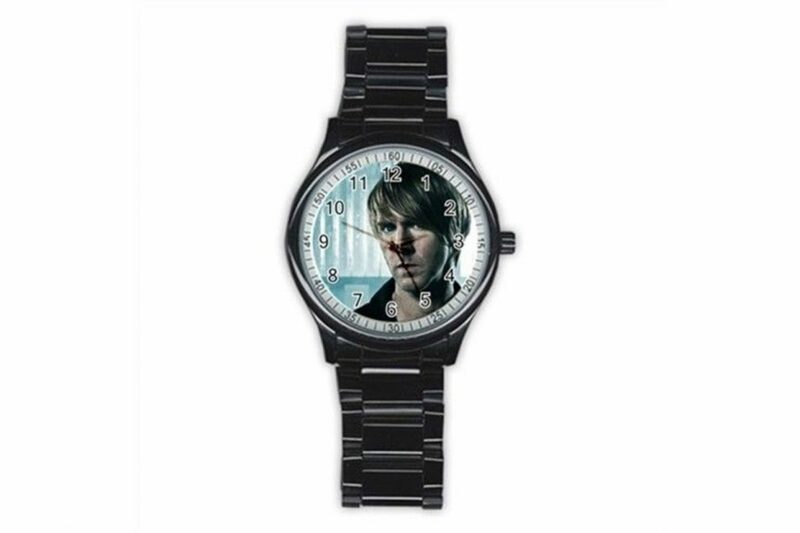 The fact that this watch is analog and not digital is probably somewhat of a disappointment for Richie.